Sweating with purpose, sweating for impact, and sweating for others. That’s next level fitness. Each month we honor an e3 Member who has helped us “Create Fitness Leaders who Inspire Positive, Healthy Lifestyles” through commitment, results, or extraordinary acts of lifestyle fitness. 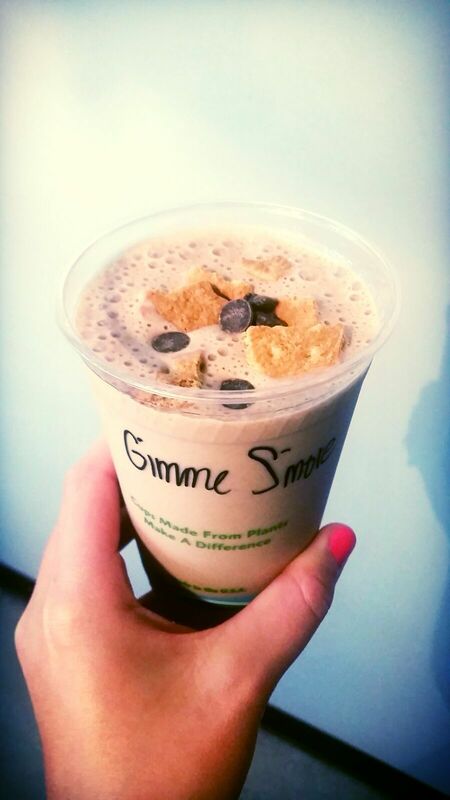 With that honor we design a smoothie that speaks to their heart. $1 of every smoothie ordered that month benefits a non-profit of the AOM’s choosing. Minds Matter’s mission is to transform the lives of accomplished high school students from low-income environments by broadening their dreams and preparing them for college success. They aim to equip these students with the tools to gain acceptance to top tier academic programs and universities. MMD is e3 Fitness’s “home” charity. Throughout the year we host several events aimed at funding this success-proven organization get underserved kids to top-ranking college institutions. Notable Events: e3/MMD Golf Tournament, Donation-Based MMD ‘Inferno’ Workouts, and have several e3 Athletes in the MMD mentoring program. 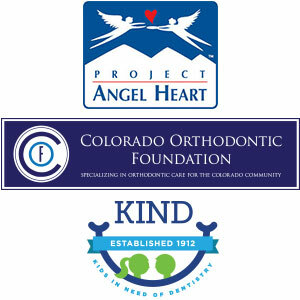 KIND (Kids in Need of Dentistry), COF (Colorado Orthodontic Foundation), Project Angel Heart. We also welcome member involvement with fundraising and throughout the year host many donation-based classes, fitness challenge pledge challenges, and donate training packages for local auctions. e3 and McKinley-Thatcher Elementary work together to provide the school, and their wonderful students, resources for their education and PE Program. During the 2016 school year, e3 Fitness and the McT PTA provide after-school fitness Monday – Thursday FOR THE ENTIRE SCHOOL YEAR! We now play host to open-gym days for kids here at e3 and celebrate holidays with the students!